Sign up now and hopefully get into the testing! 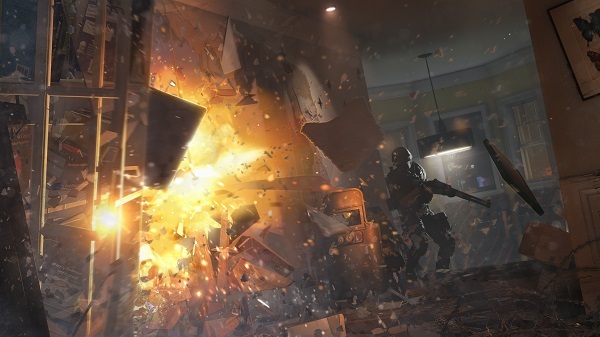 Ubisoft recently announced their plans to begin early community testing for their upcoming FPS, Rainbow Six Siege. Players can now being signing up for the Closed Alpha test, though there's no official date set for when the Closed Alpha will begin. To get started, players need to head over to the official registration page, requiring a Uplay account. As of now, only the PC version will be available in this testing and is only limited to North American and Europe (check the official FAQ to know which countries apply). Lastly, the testing will only include the multiplayer mode. For those who don't know, the main mode divides players into two teams of five. 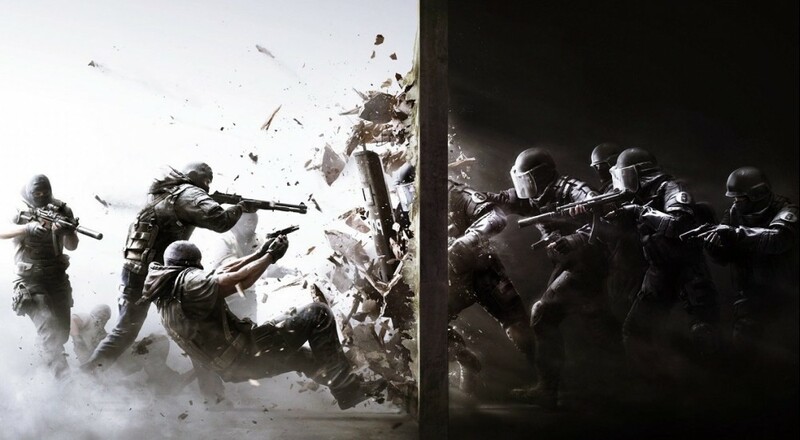 One team is tasked as either a squad of terrorists who've barricaded themselves in a building, while the other team is a military rescue team which must assault the building, rescue the hostages, and eliminate all the threats. Whichever team a player is placed on, a ton of cooperation and communication is needed to survive the intense engagements.